Departing Suffolk & Essex - The world's best-loved musical is back! Grittier and more glamorous than ever before, this brand-new production is direct from a sell-out and critically acclaimed run at Leicester Curve. 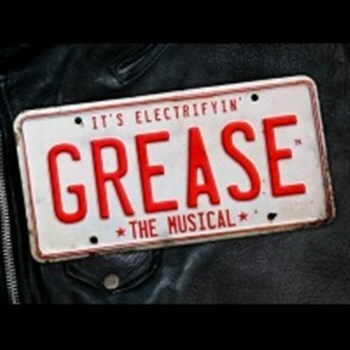 With its phenomenal score, bursting with hits including Summer Nights, Greased Lightnin, Hopelessly Devoted to You and Youre the One That I Want, this thrilling new version is brought to life by a fresh young cast who bring energy, vitality and passion to this ultimate musical classic. Directed by Curves Artistic Director Nikolai Foster and starring very special guest artist  Peter Andre as Teen Angel  reignite your passion and get ready for an explosion of summer loving. Seats are located in the rear stalls.